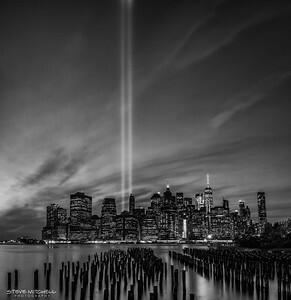 The 9/11 Tribute in Light in lower Manhattan on September 11, 2017. 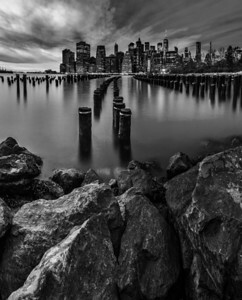 Wide angle shot of the rocks and pier that leads to southern Manhattan, New York City. The lights come on as the blue hour begins. 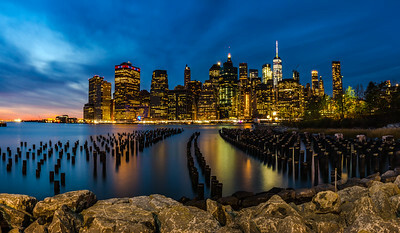 View of lower Manhattan from Brooklyn Bridge park, New York City. Souther Manhattan as viewed from Brooklyn Bridge Park. The top of the Empire State Building as viewed from 28th and 6th, New York City. 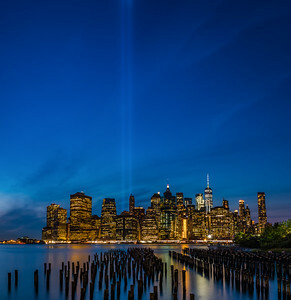 The 9/11 Tribute in Light in lower Manhattan on September 11, 2017, 4 shot vertical pano shot from Brooklyn Bridge Park. 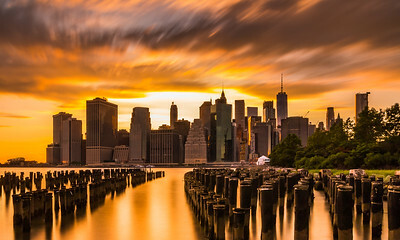 Long exposure sunset over southern Manhattan. Shot from Brooklyn Bridge Park, NYC. Low view of southern Manhattan from Brooklyn Bridge Park, NYC. 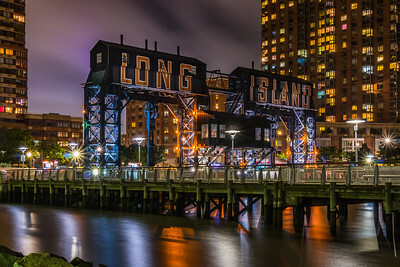 Gantry Plaza Park in Queens, NYC. Blue hour continues over southern Manhattan from Brooklyn Bridge Park. 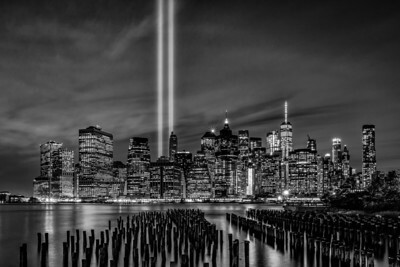 The 9/11 tribute in light over lower Manhattan, from Brooklyn Bridge Park. 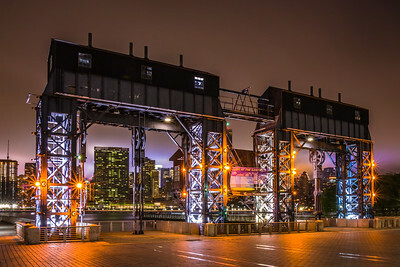 The gantry and namesake home at Gantry Plaza State Park in Queens, NYC. New York City glows on a warm autumn evening. Shot from Brooklyn Bridge Park. 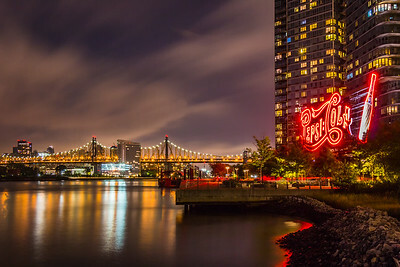 The 59th Street bridge and Pepsi Cola sign in Queens, NYC. 5 shot pano of mid town Manhattan including the United Nations.